Please come free of eye makeup. If you need to remove your eye makeup please arrive 5 to 10 minutes prior to your appointment to remove your makeup. You can not wet your lashes for 24 hours after your appointment. Please stay away from steam, heat, and humidity for 48 hours after your appointment. Be sure to use oil free makeup removers on your lash extensions. Oil can break down the adhesive causing your lashes to fall off prematurely. The new alternative to lash extensions! This is perfect for the client who has always wanted beautiful lashes without the upkeep! Lash lifts will darken, curl, and lift your lashes to glamorous heights! 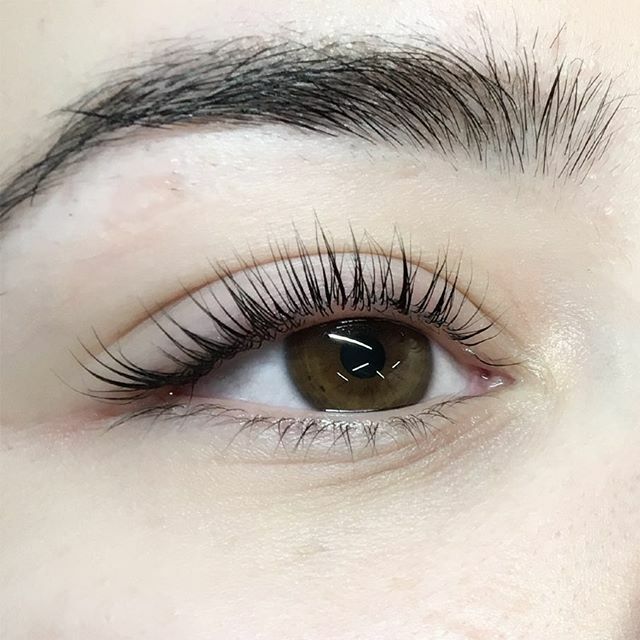 Lash lifts last between 6 and 8 weeks. You can not wet your lashes for 24 hours after your appointment (this includes mascara). Avoid using any oils around your eyes this will straighten the perm over time.